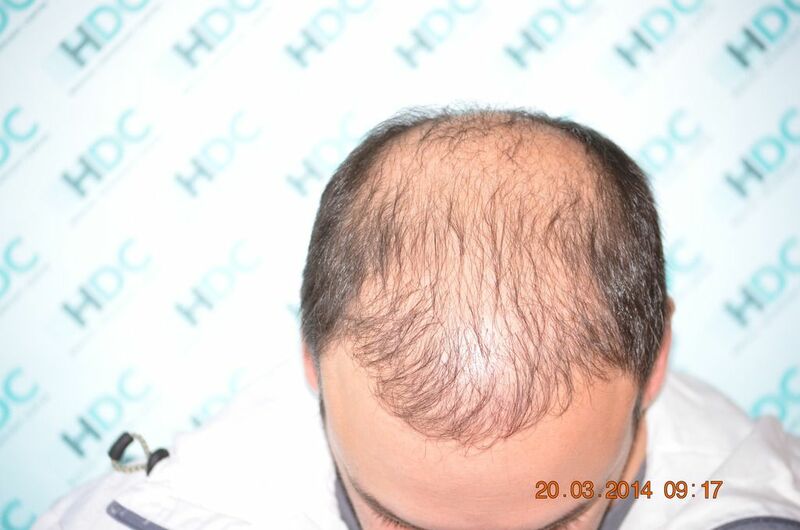 Below we would like to present a very interesting case. 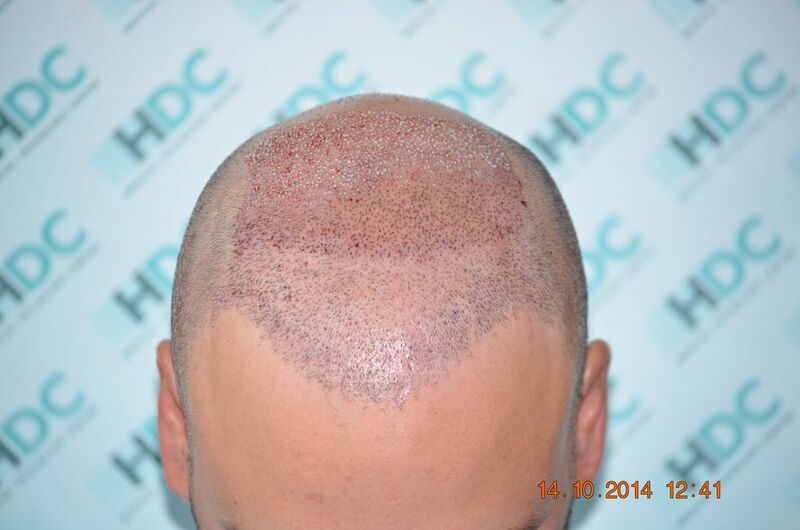 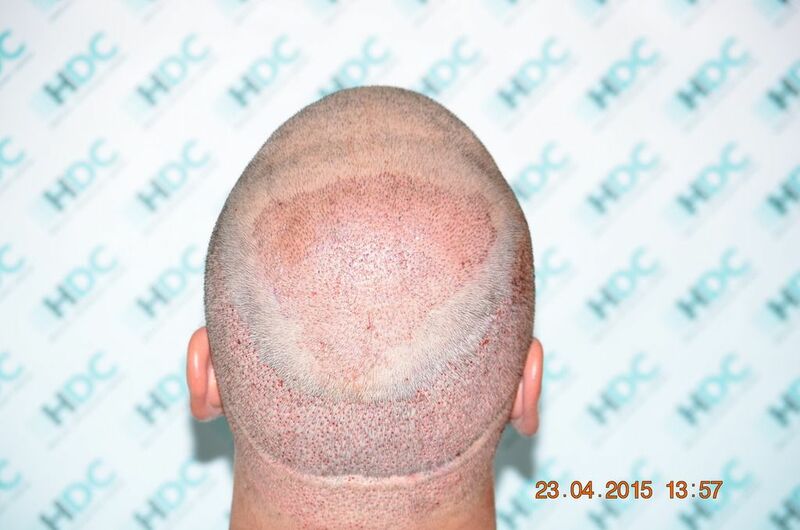 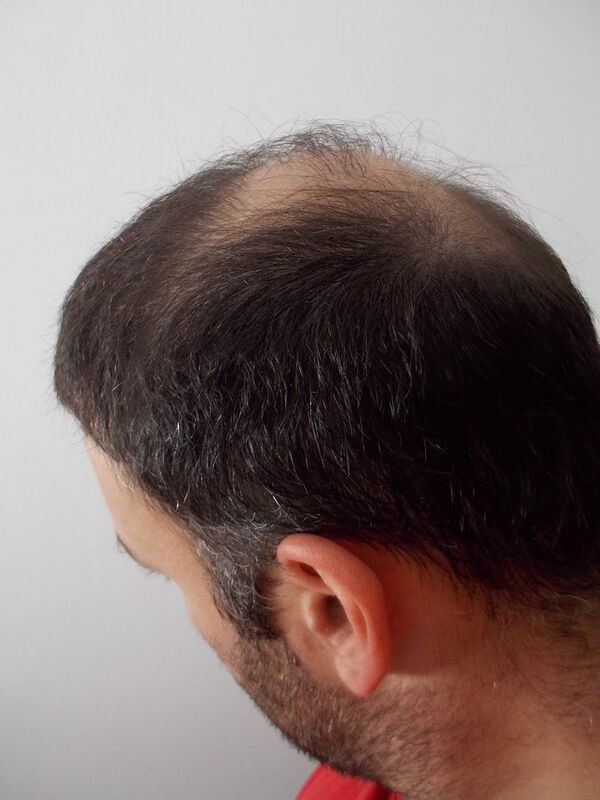 The patient before consulting HDC Hair Clinic had one unsuccessful Strip procedure from a clinic in Greece, with minimum result and a visible scar. 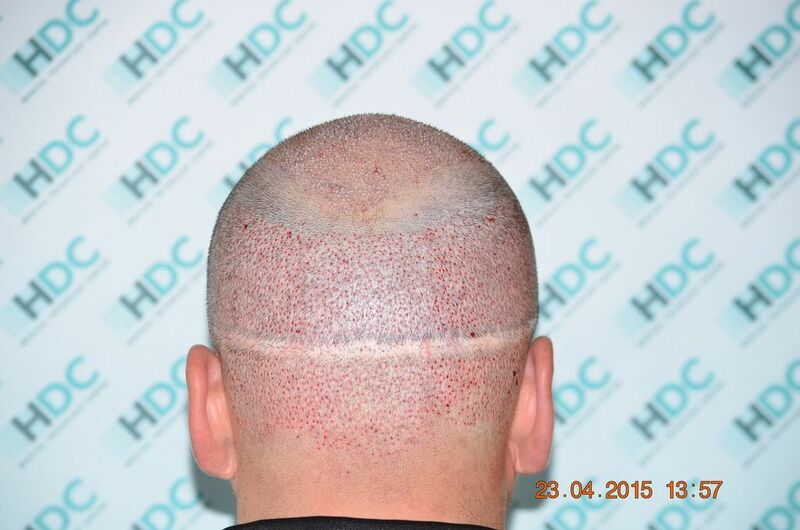 We suggested maximum FUE harvesting of his donor area, in stages, in order to avoid overharvesting and a possible depletion of the donor. 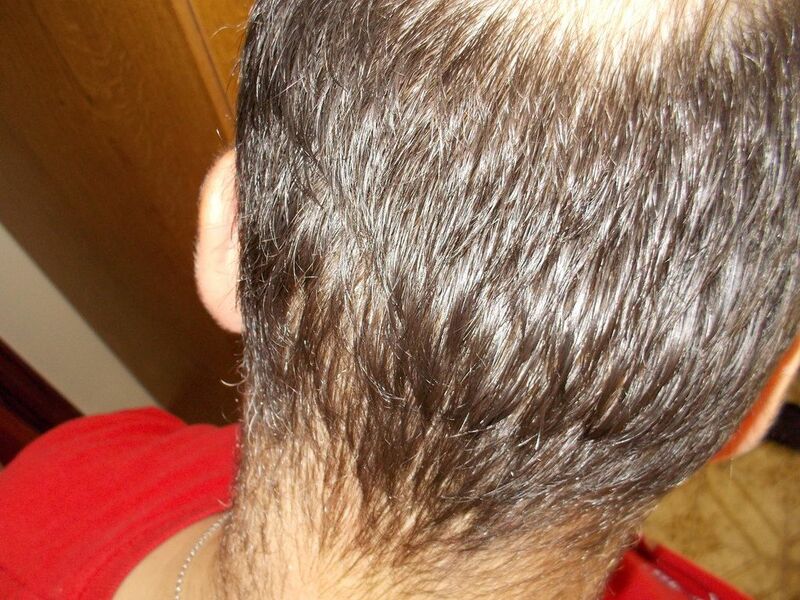 FUE Overharvesting is something that we have noticed happening more frequently. 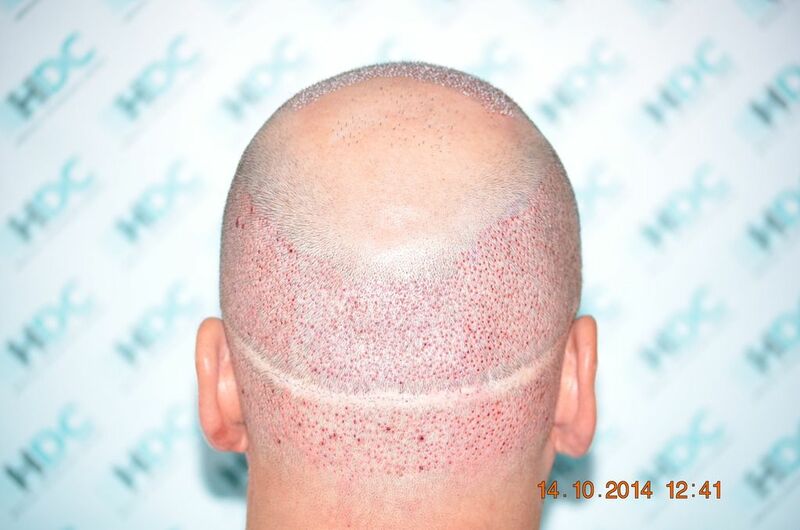 Some doctors or clinics, offer FUE procedures of 4000 – 5000 grafts in one session. 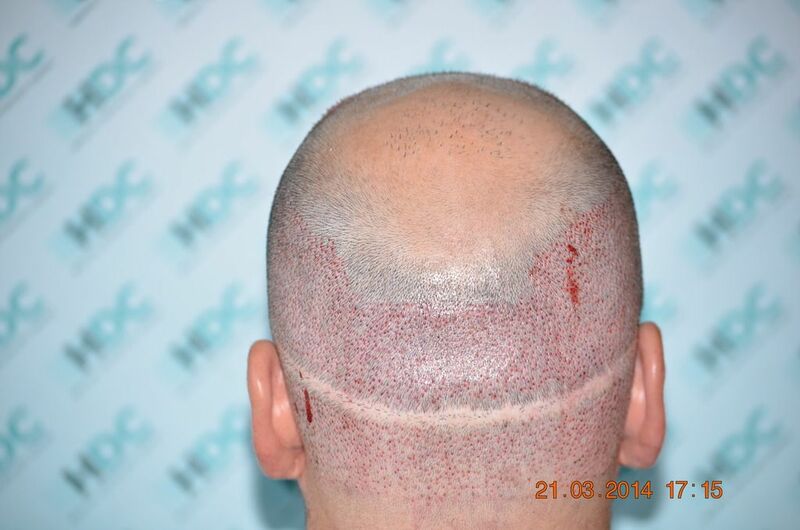 This increases substantially the risk of donor depletion and FUE scarring and many times not allowing any additional FUE procedures. 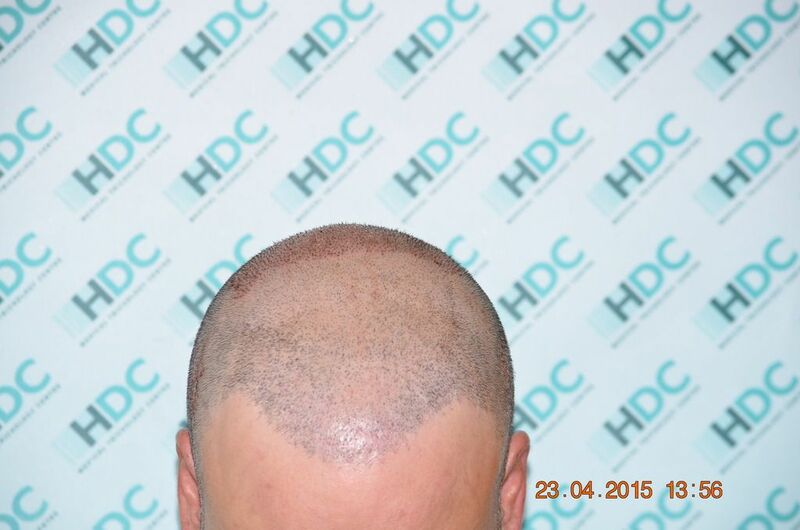 In HDC we believe that a successful Hair Transplant safeguards the donor and gives state of the Art cosmetic result for the recipient area. 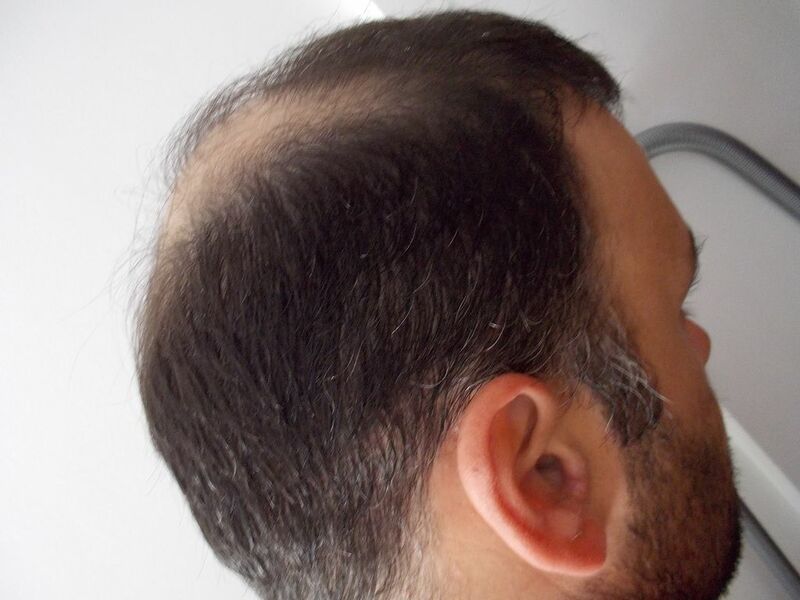 This is why more patients contact us for advice regarding the correct strategy of how to achieve coverage, with appropriate donor management. 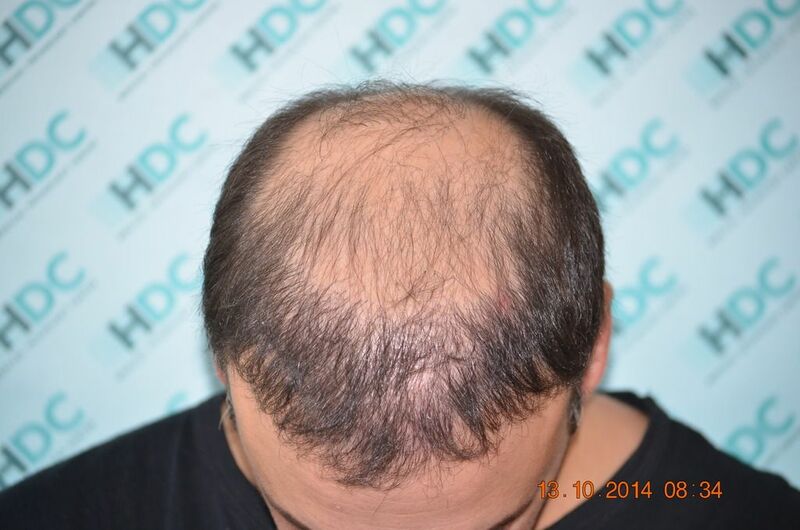 I am presenting result photos up to the second HT. 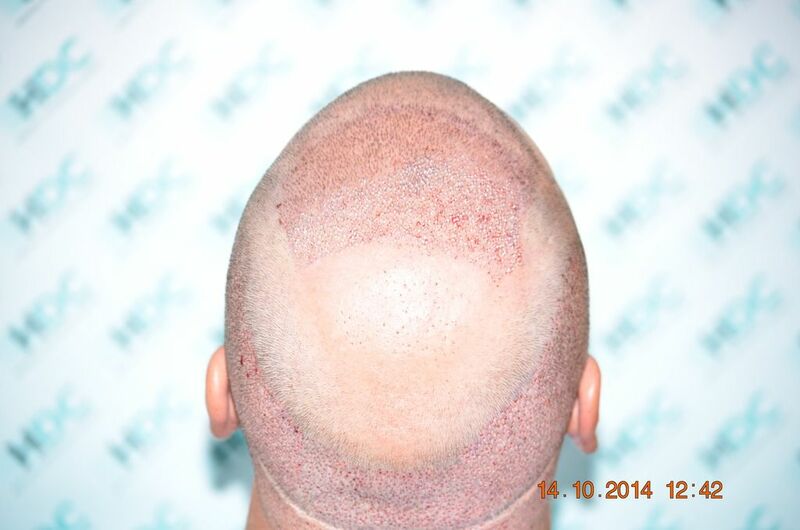 I have also included photos of his last 3rd FUE as this was performed in just over a month ago. 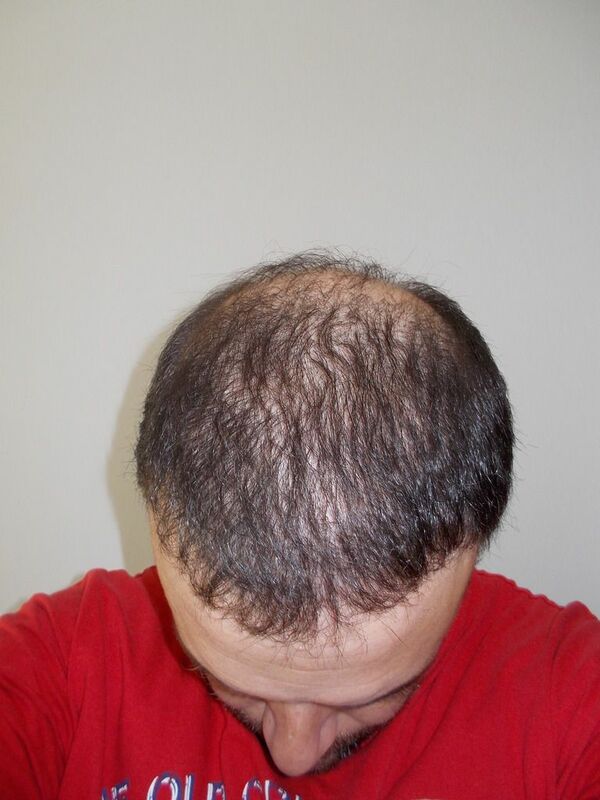 The result of the 3rd FUE will be presented also in this thread as it comes out in a few months. 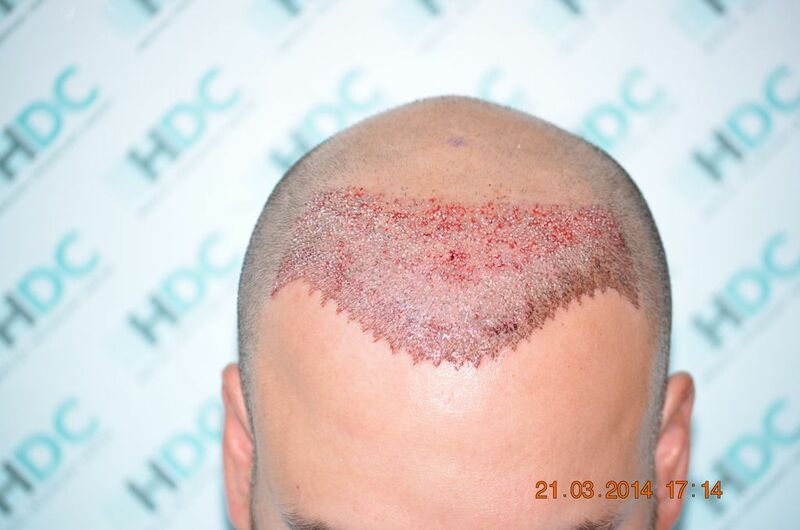 I like the intentional jagged teeth design along the hairline, it looks weird in the immediately post op photo but the end result looks more natural. 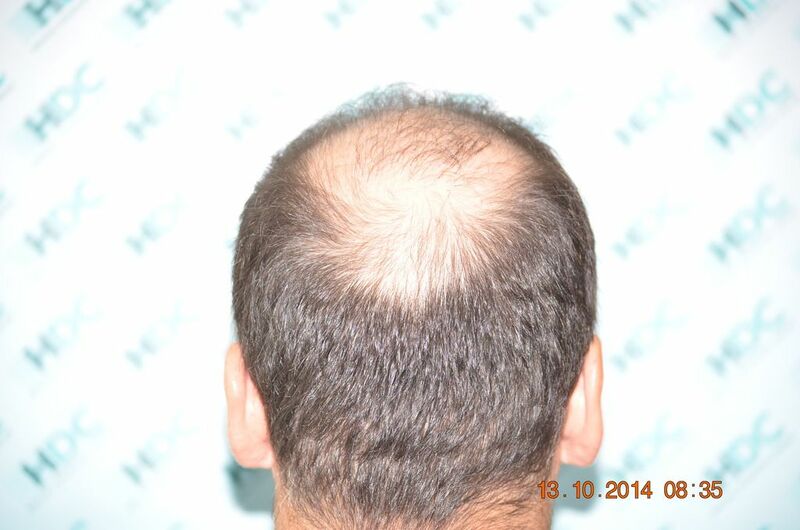 We have created a two minute video presenting this patients case and evolution.